Do you want that vital telemetry information to be sent with a physical latitude and longitude and other positional data? We can integrate the SIMCOM SIM548C or uBlox-5 module into your product. Developing your own GPS based system with GSM/GPRS is easier with the SIMCOM SIM548C combo module. 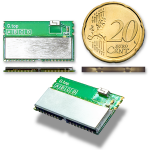 This module is very competitvely priced and contains both a GSM/GPRS and GPS systems on one module. 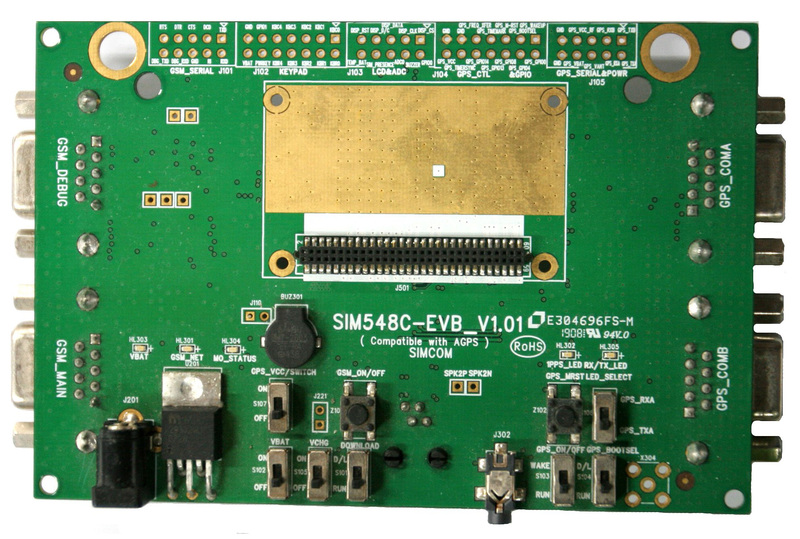 A development kit, SIM548C-EVB, is available for those developers wishing to take advantage of this excellent product. The kit is complete with PSU, RS-232 cables, on-board SIM socket, GSM and GPS antennas, on-board VCHG for external battery, full break-out of all signals - both GSM and GPS. Plug-and-Play using HyperTerminal or any other communications program. Developing your own GPS based system with GSM/GPRS is easier with the SIMCOM SIM548C EVB kit. Kit includes 1 x GSM antenna, 1 x GPS antenna, PSU, RS232 cable, and excludes the SIM548C GSM/GPS module. Real Time Clock - UTC, accurate to within 1-second in 30,000 years !